The world’s highest paid expats live in Mumbai, San Francisco and Zurich but it is Asian cities that dominate the top 10 highest earning locations, a new survey shows. 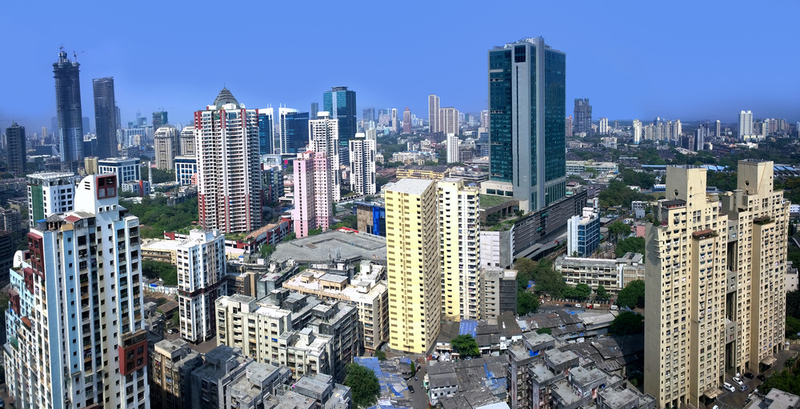 In Mumbai, India’s financial, commercial and entertainment capital, foreigners earn an average of US$217,165, more than double the global average for expats, according to figures from HSBC International. The Indian city has a large expat population, many of whom have relocated with generous salaries and business packages and work for global brands. In San Francisco expat salaries average US$207,200 and in third place Zurich it is US$206,900. In fourth place is Shanghai with an average of US$202,200, then Geneva at US$184,900. New York City is next with an average expat salary of US$182,200, then Los Angeles at US$161,100, Jakarta at US$152,600, Hong Kong at US$148,400 and Paris completing the top 10 at US$139,600. But these cities do not necessarily offer the best job opportunities. According to HSBC the top five with most potential for expat jobs are San Francisco, London, New York, Dublin and Birmingham. ‘Mumbai has the highest percentage of expats sent by their employer. These expats often benefit from relocation packages which goes some way in explaining the higher salaries expats enjoy in the city,’ said Dean Blackburn, who heads HSBC Expat Explorer. ‘The financial and technology hubs of the US and UK are the most attractive for ambitious expats eager to push their career to the next level,’ he added. San Francisco draws expats to technology giants working in Silicon Valley. There is some insight into why expats want to move to certain countries. Switzerland, for example, has previously topped the rankings for expat salaries but even with having the headquarters of major banks it is still regarded as a pricey place to live. But high salaries help and tax is lower than in some other countries. Indeed, some 77% of expats in Zurich reported that their disposable income had increased since moving and over half said that they are living in a better property than they did at home even with the Swiss city’s expensive rental and property markets. And while Berlin and Prague rank toward the bottom of the list of 52 cities surveyed, the majority of expats in those cities said the cost of living is affordable. ‘Many expats measure the success of their experience abroad through the savings they can put away for the future, while others see it as a stepping stone to developing new skills. Some cities are a treasure trove of new experiences, and others serve as hubs for expats to explore,’ Blackburn pointed out. ‘Whatever their priorities, expats should plan ahead to make sure they achieve their ambitions and make the most of their experience abroad,’ he added. Is Bangalore the world’s next expat tech hub?